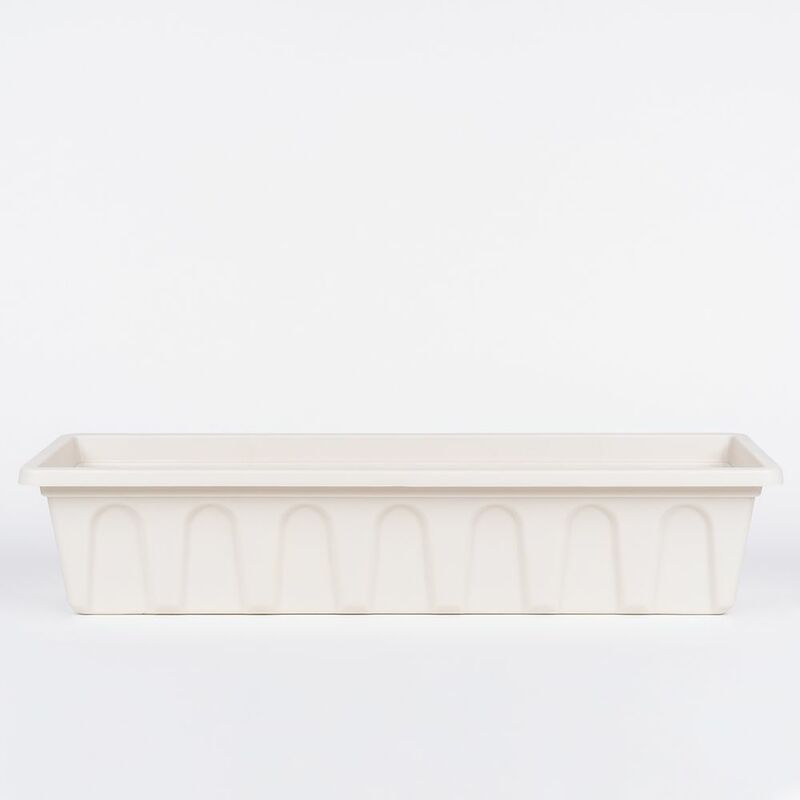 Make a statement of your indoor/outdoor decor with this beautiful, Castella Planter in Terracotta finish. The attractive silhouette and timeless pattern allow this piece to coordinate perfectly with existing settings, whether traditional or modern. Looks stunning when set against a garden backdrop. 30-inch Bal Planter with Bracket in Linen Co-ordinates well with other outdoor accessories. Won't leach like terra cotta planters. Made out of strong durable plastic.